Millennial-focused content site Mic has laid off most of its staffers amid a rumored acquisition by Bustle Digital Group, whose brands include Bustle and Elite Daily. Why it matters: Mic has been struggling to survive in the wake of Facebook's 2017 algorithm change, which essentially stopped driving traffic to publishers. What's in it for Mic? An exit. News of Mic's struggles have been widely documented over the past year. Mic CEO Chris Altchek confirmed acquisition interest to Axios in September. What's in it for Bustle? It gains access to Mic's content management system and its engineering talent, which is tough to come by in New York City. Mic laid off the majority of its editorial staff Thursday morning, without any notice, sources tell Axios. The layoffs were first reported by Recode and confirmed by Axios. Recode reported Wednesday that Mic looked to sell after an expensive video deal with Facebook ended. Mic publisher Cory Haik resigned Thursday, and sources tell Axios that she cleared out her desk on Wednesday. Several sources tell Axios that editorial staffers were the primary group being cut, while sales and technology employees could remain. Between the lines: Mic is Bustle's latest cheap acquisition of a struggling millennial-focused digital media brand. In August it acquired Flavorpill, an online publisher and experiential brand focused on events, after previously acquiring fashion designer Rachel Zoe's "The Zoe Report." In 2017 it bought Elite Daily, which is outperforming its internal audience and revenue goals, says Bryan Goldberg, founder and CEO of Bustle Digital Group. Goldberg plans to relaunch the media gossip blog Gawker in early 2019, two years after it was shut down. 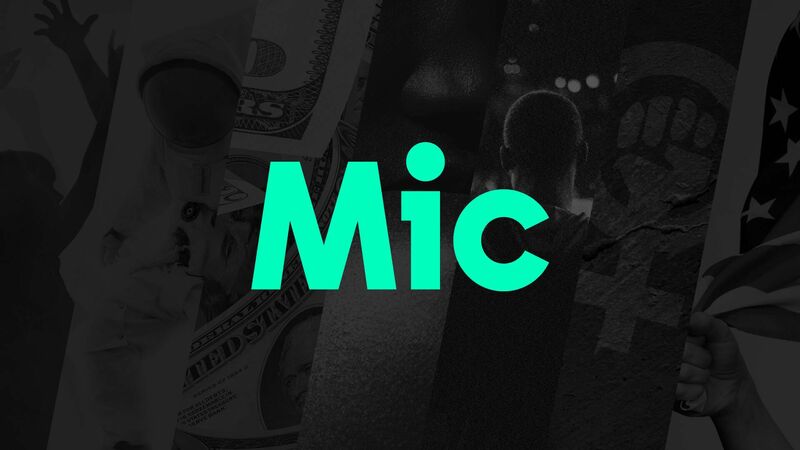 Reports suggest that Mic is being sold for less than $5 million, which is an astonishingly low figure given that Mic had raised nearly $60 million from venture capitalists and media companies like Time Warner and Bertelsmann. Its most recent valuation was north of $100 million.